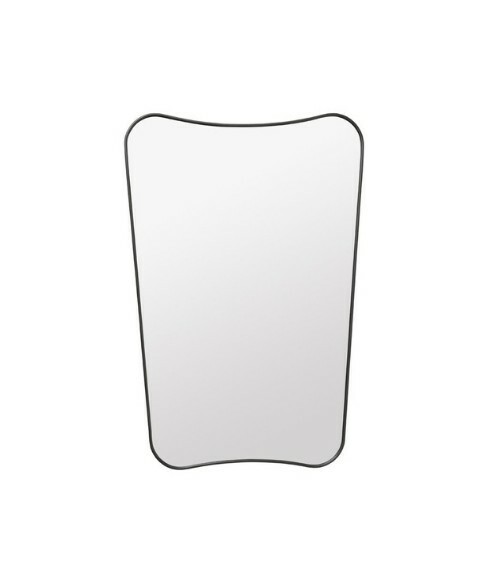 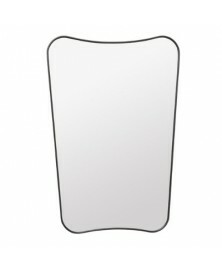 The F.A.33 mirror was originally designed by the legendary designer Gio Ponti in 1933. 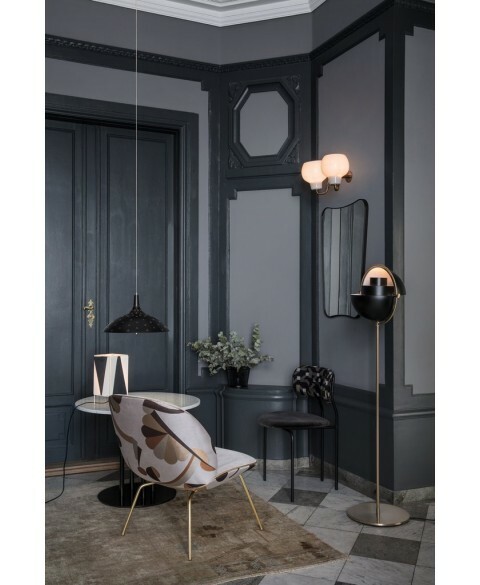 The F.A.33 mirror was originally designed by the legendary designer Gio Ponti in 1933 for that period's most prominent lamp and glass manufacturer FontanaArte, which Ponti and Pietro Chiesa founded a couple of years earlier. 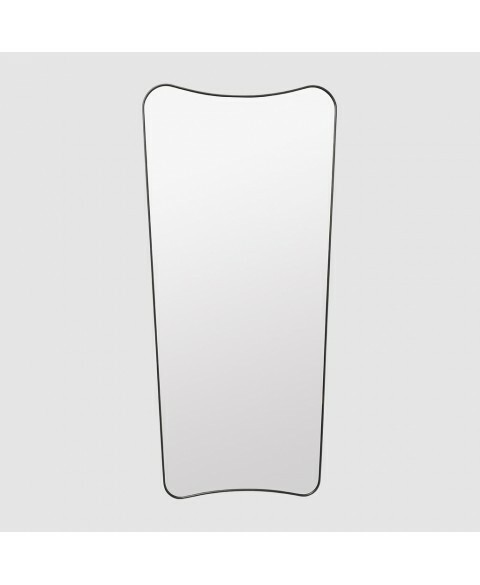 With its pure and light curved shape and iconic expression, the timeless F.A.33 mirror adds a gentle touch of elegance to any interior style. 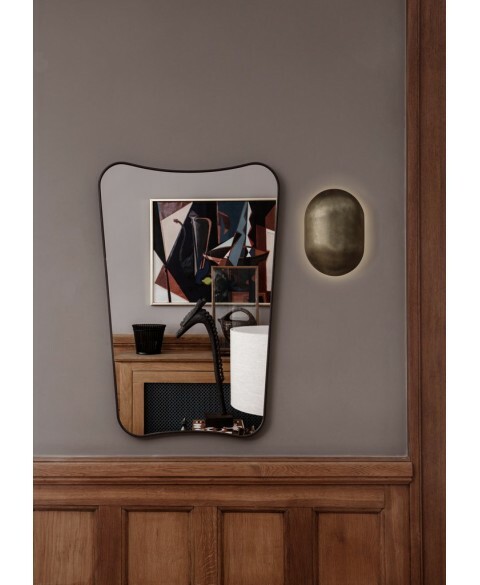 The mirror comes in two different sizes, full length and half length, making it possible to be used in any room as a classic mirror or a striking decorative design element. 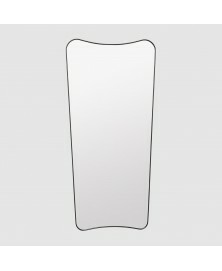 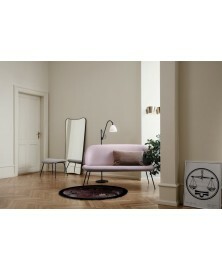 The mirror consists of a frame made from 1,4 mm solid brass profile, 4 mm mirror glass and 16 mm MDF.